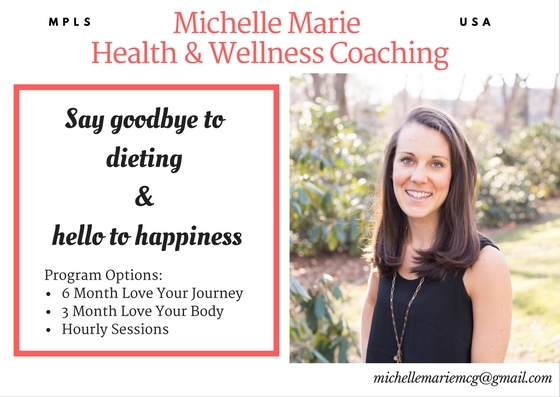 I struggle with food guilt all the time… It is very true that when we try to restrict and control too much, is when we have the most trouble… It’s a vicious cycle. Absolutely true. 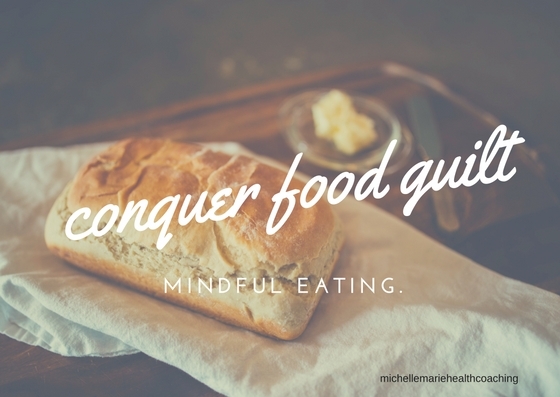 The food guilt you feel is only making it worse, not better!